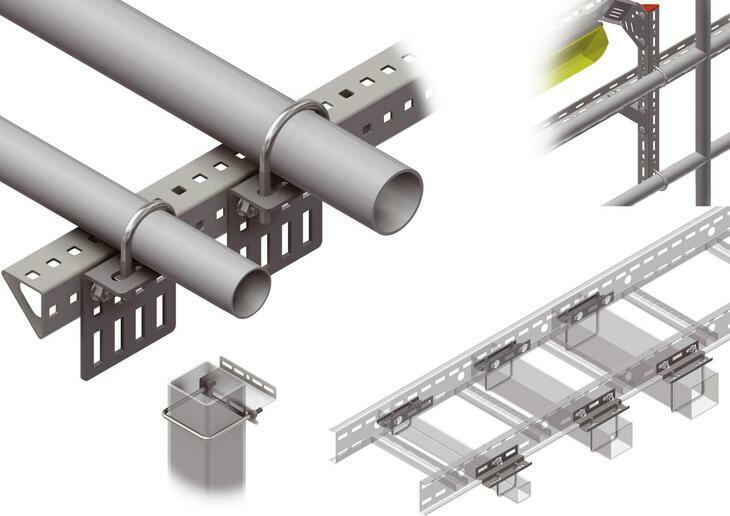 Perforated profiles, stud welding support, threaded rod, doubling plates, u-bolts, concrete insert rail, cantilever arms, support magnets and concrete element support. 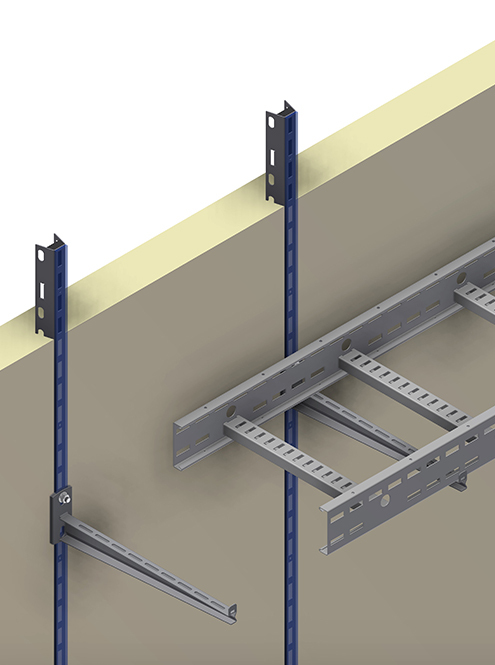 Both our Mekano® multidiscipline support system and our UNO support system are complimented by a range of simple to install cantilever support arms which can be used for supporting Cable Ladders and Cable Trays. 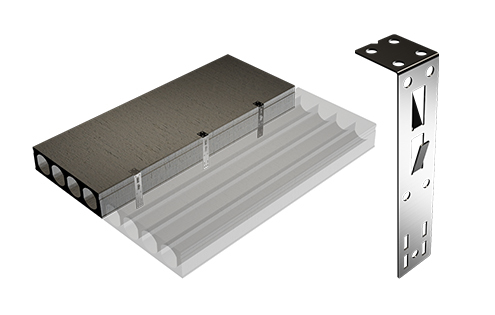 These are available in a range of convenient widths and in materials to match the Cable Ladders and Trays. They can also be fixed directly to the wall. Our innovative Concrete Insert Rail is a channel which is attached to the concrete mould prior to pouring. When the mould is removed, the result is a strong, flexible support rail system encased in the concrete wall, ceiling or floor. 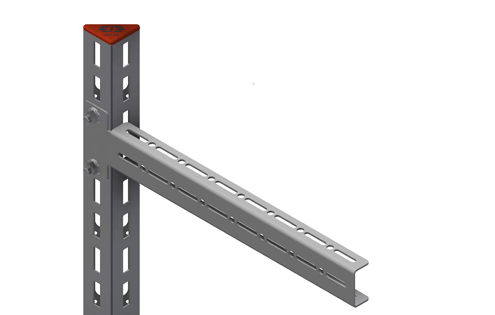 The rail system can be used for direct support by attaching cantilever arms, or can be used for supporting a wide range of brackets and accessories. U-shaped bolts for fastening. 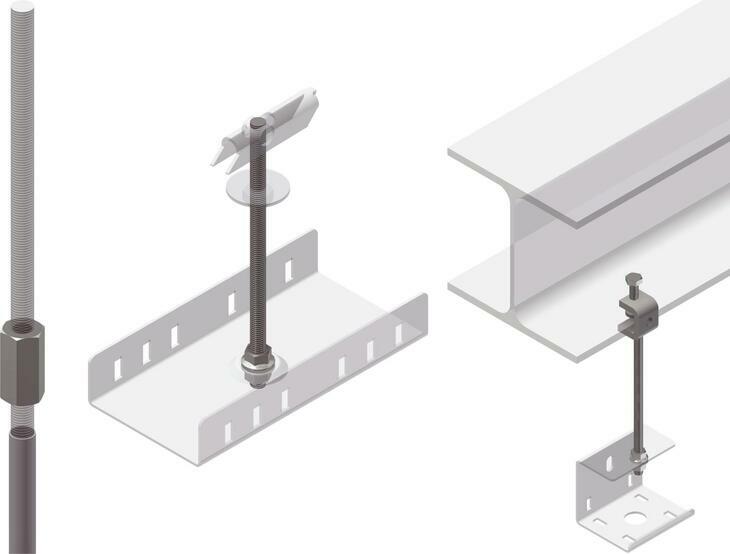 Standard U-Bolts must be combined with U-Bolt Universal Bracket to be used on Mekano® channels. Also supplied as a U-Bolt Vibro Damping, with and without grip, which requires an adapter to be used on Mekano® channels. Doubling Plates for welding to structures. Reduces stress concentration by adding more area. It can resist compression, shear and tension. Starter brackets suitable for all types of industrial and commercial buildings that use hollow concrete sections. The starter brackets are inserted in from above and then cast in concrete during the sealing process. Following this simple and fast installation method, the starter brackets are ready for equipment to be installed. Each bracket has a load capacity of up to 1000 kg. Our innovative Concrete Insert Rail is a channel which is attached to the concrete mould prior to pouring. When the mould is removed, the result is a strong, flexible support rail system encased in the concrete wall, ceiling or floor. The brackets are inserted in from above and then cast in concrete during the sealing process. Following this simple and fast installation method, the starter brackets are ready for equipment to be installed. 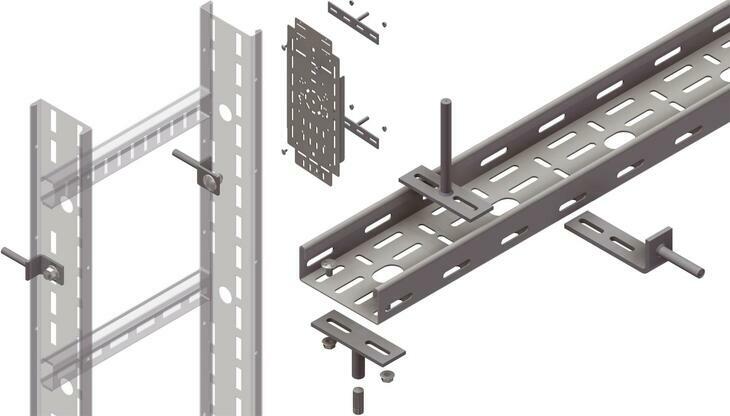 Each bracket has a load capacity of up to 1000 kg. 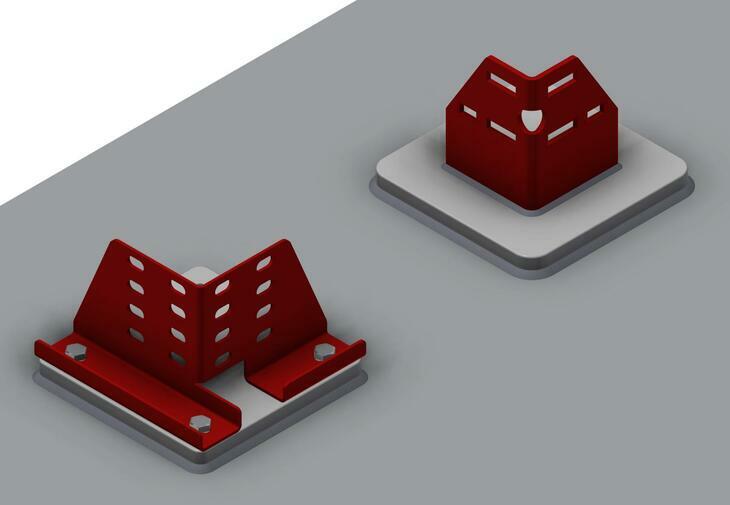 The starter brackets are suitable for all types of industrial and commercial buildings that use hollow concrete sections.